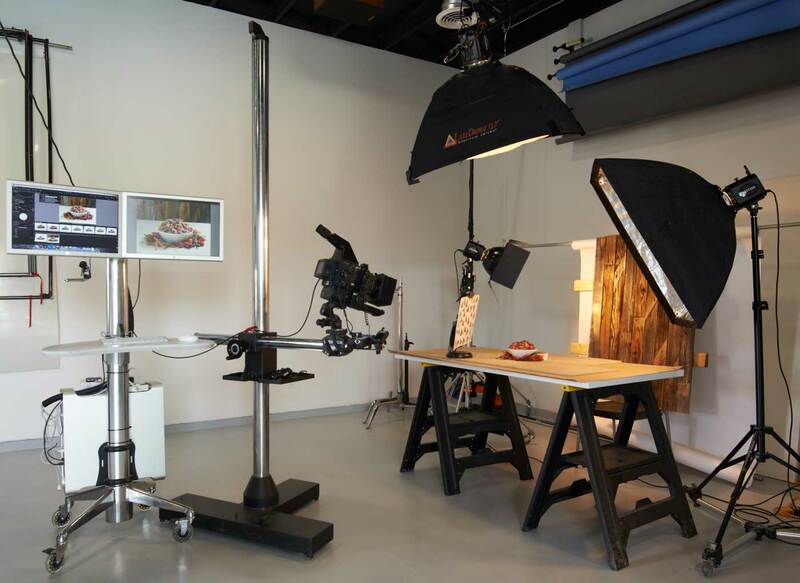 Medium and large format cameras have always been the best tools for capturing awesome images in the studio and field for many years. Look Images uses professional medium format cameras with high resolution digital technology that not only produces fabulous imagery, but also provides a fast workflow. Image capture is performed by tethering the camera to a powerful Mac to allow real-time viewing of images on large monitors that ensures the shot is to the client’s satisfaction. Images captured during the photo shoot may also be reviewed on a tablet application for client convenience. 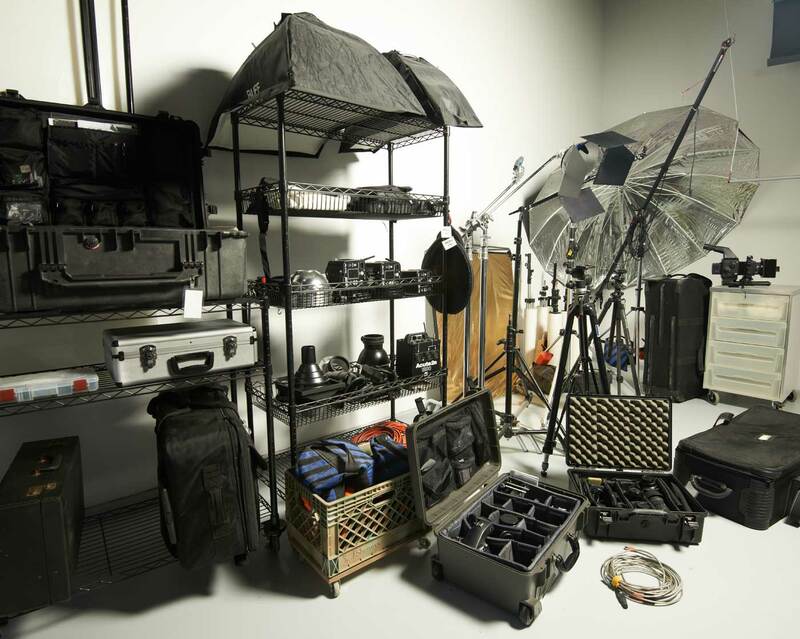 The studio is equipped with Mamiya and Fuji medium format cameras with high-resolution digital backs and Nikon cameras with full-frame sensors. Medium format sensors are not only larger than standard cameras but also offers superior high dynamic range. The studio is fully equipped with myriad lighting and grip equipment to emulate any type of scenario from daylight scenes to dramatic low candle light. An outdoor shooting environment is also available when necessary. When the client cannot be in the studio or on location during a shoot, the client can login and view the photo shoot session images. Does it really take 4 lights for a dining room table shot?